In a late-model Luxury SUV, your guide will pick you up at your door and begin sharing the history and legends of a seldom traveled area of Maui – beyond Lahaina and Kapalua. The many stops include the 1500 year old fishing village of Kahakuloa, Waihee, Iao Valley and wind back through Maalaea and Lahaina. Your guide will have a cooler of water, juice and soda for your refreshment. Bring lots of film for extraordinary scenery and wear comfortable shoes if you plan to do some light hiking. 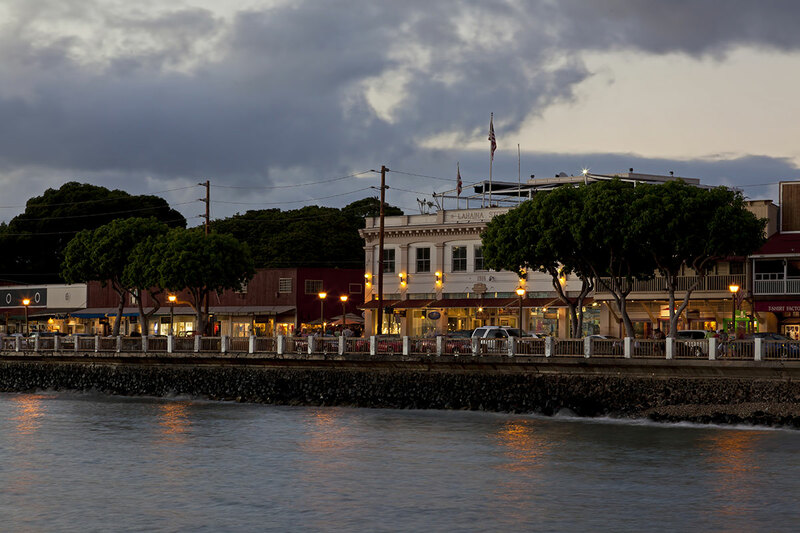 Lahaina is the host to approximately 80% percent of all of Maui tourism per year. 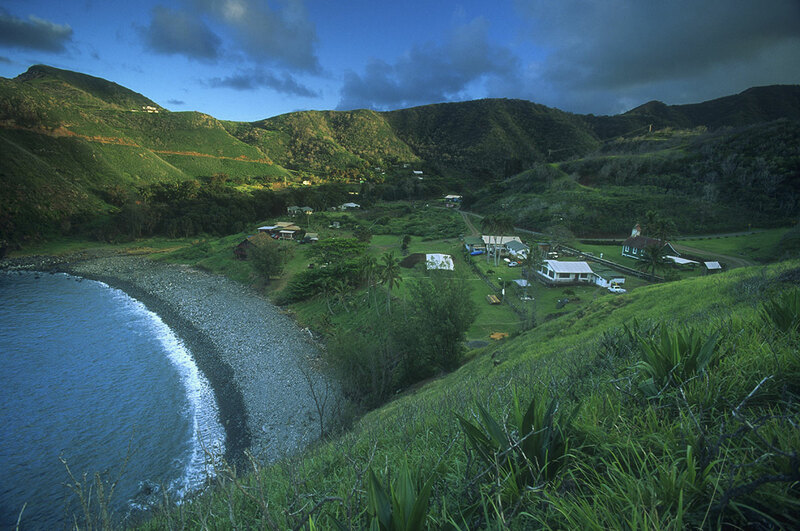 It has over a thousand years of rich history and was once the capital of the Kingdom of Hawaii from 1820 to 1845. 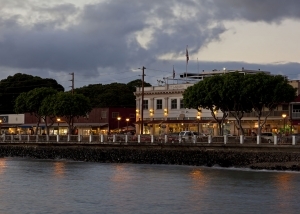 From beaches to restaurants, Lahaina has many of the best attractions Maui has to offer. Be sure to make time to relax under the massive Banyan tree located in the town square.